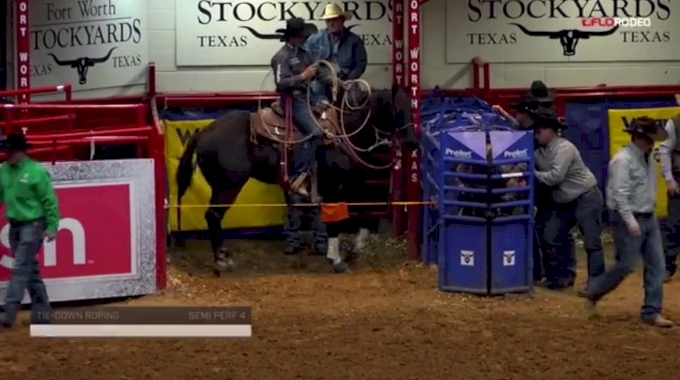 Not only did she have runs in the breakaway roping slack, but she also doubled her chances by qualifying for The Junior American—making many runs to make the finals there as well. 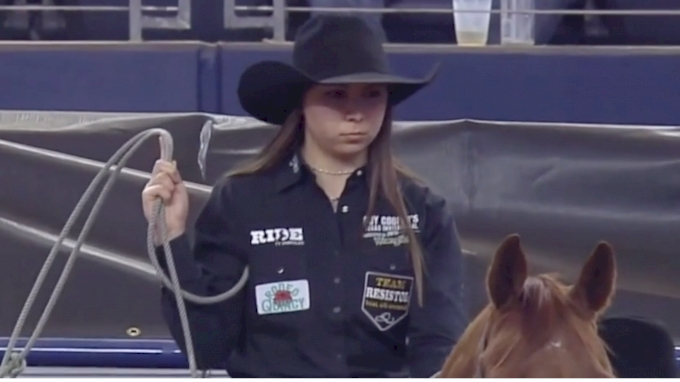 We followed her journey from that junior finals to the semifinals and all the way through the extremes pressures of AT&T Stadium, and she didn’t falter once. Represent she did. 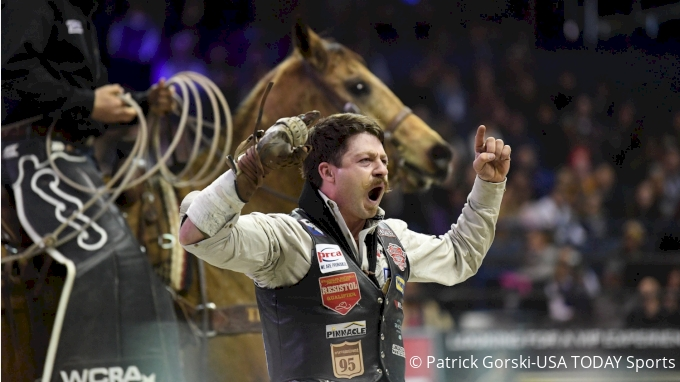 Outhier was the epitome of confidence and focus as she competed against the likes of world champion ropers Lari Dee Guy, Jackie Crawford and the reigning world champion Kelcie Chace. As for the money? That whopping $110,000 check is going to be set aside into a savings account to keep for the future.